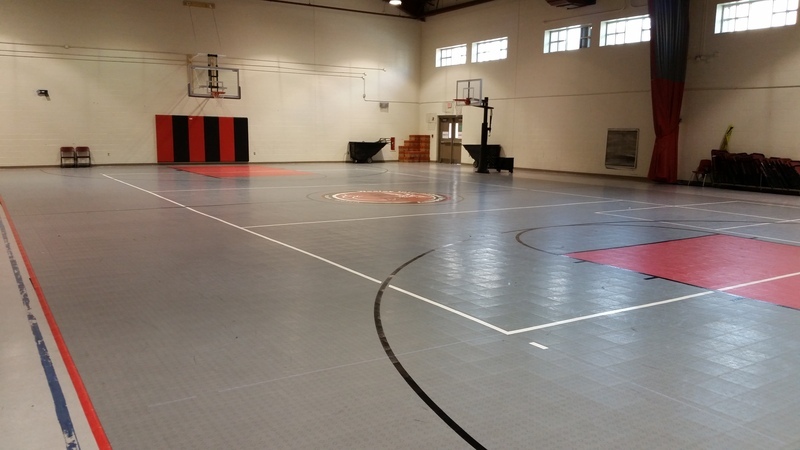 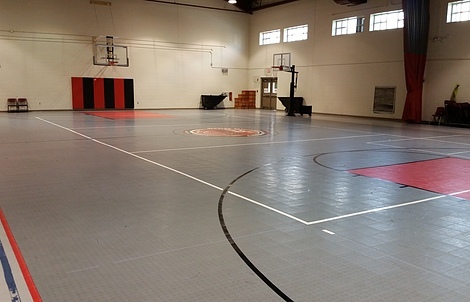 Engineered for enhanced performance and durability, VersaCourt tile systems provide the ideal surfacing solution for high school and collegiate athletic programs. 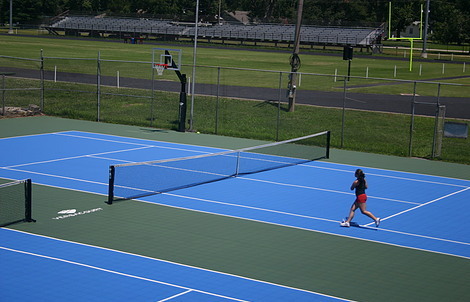 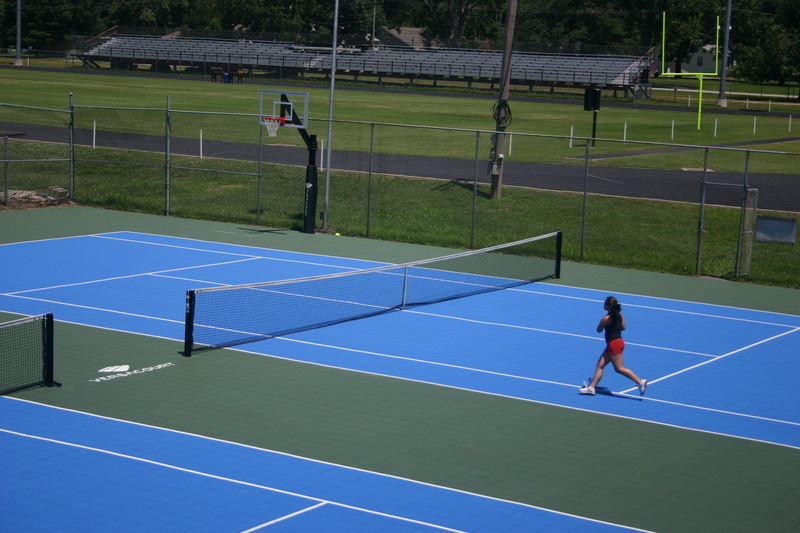 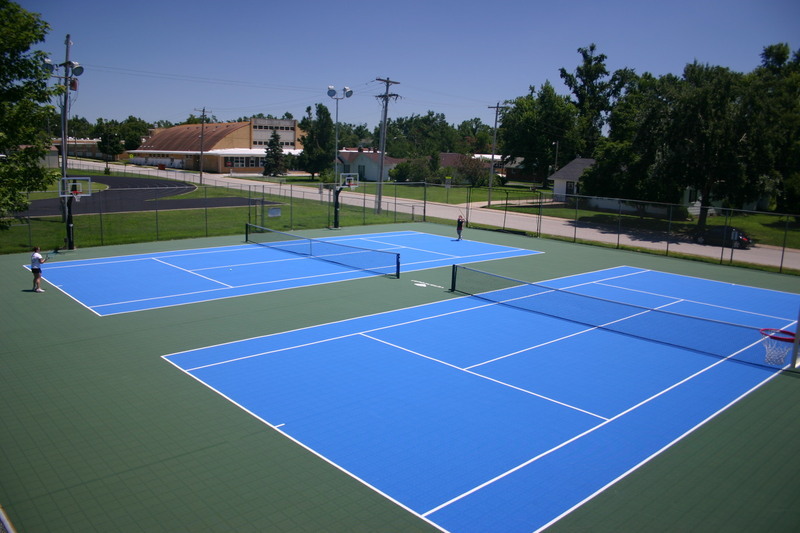 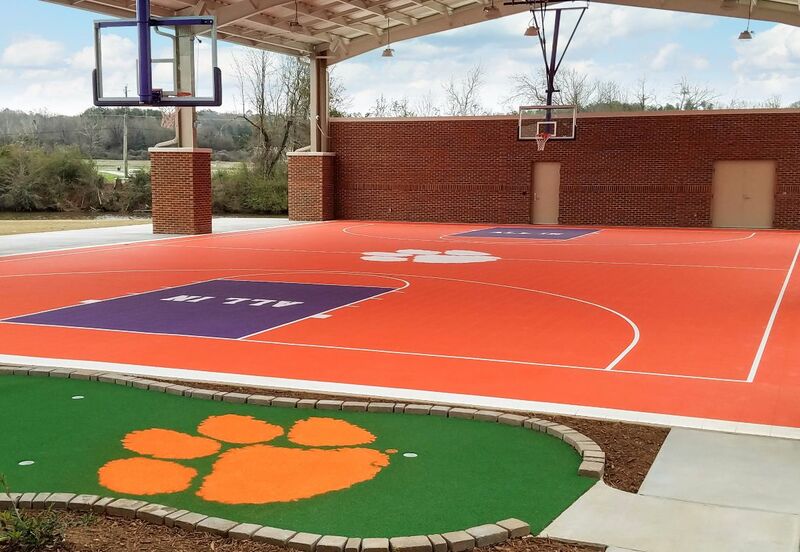 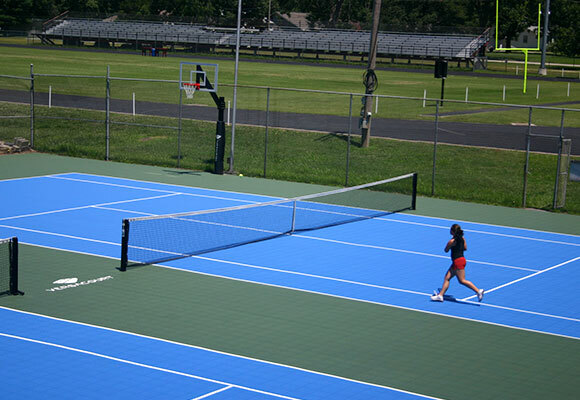 From recreational leagues to practice facilities for athletes, VersaCourt tile offers a consistent, resilient surface that can handle thousands of hours of casual and competitive play. 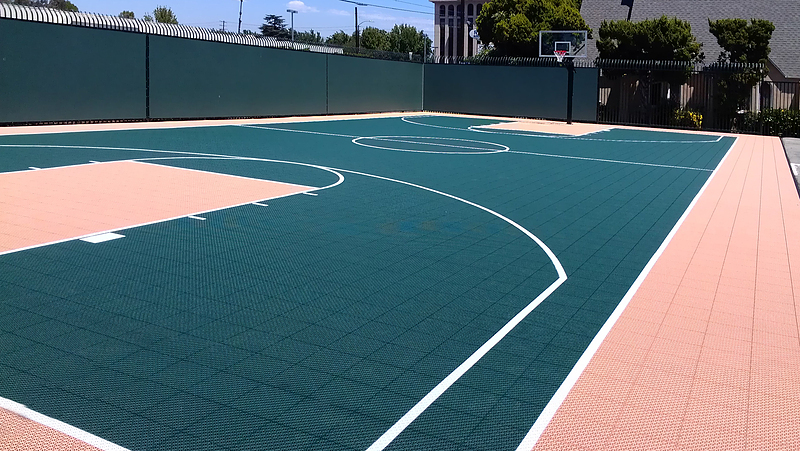 VersaCourt offers 5 unique tile options for both indoor and outdoor applications. 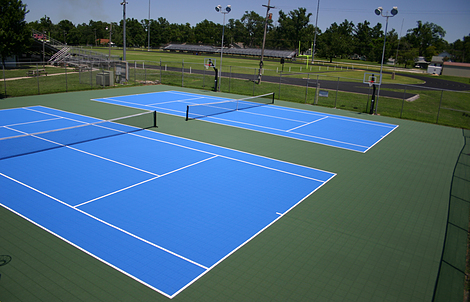 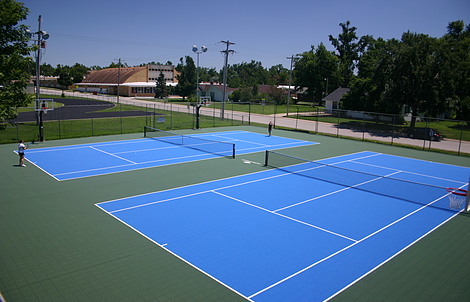 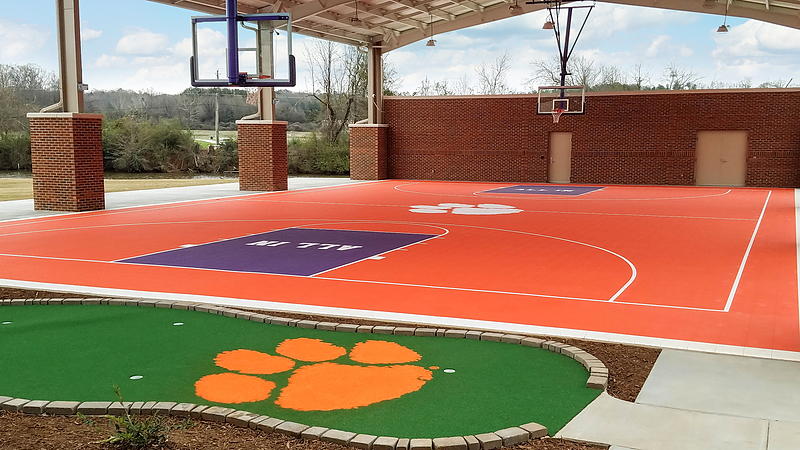 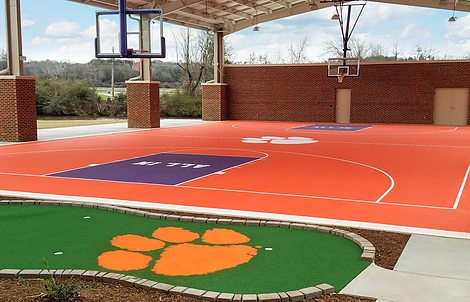 Each tile system is specially-engineered to provide the ideal playing surface based on your applications. 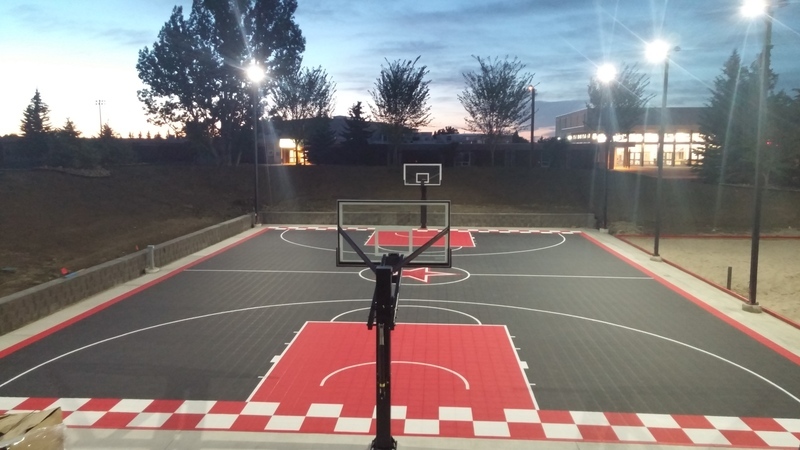 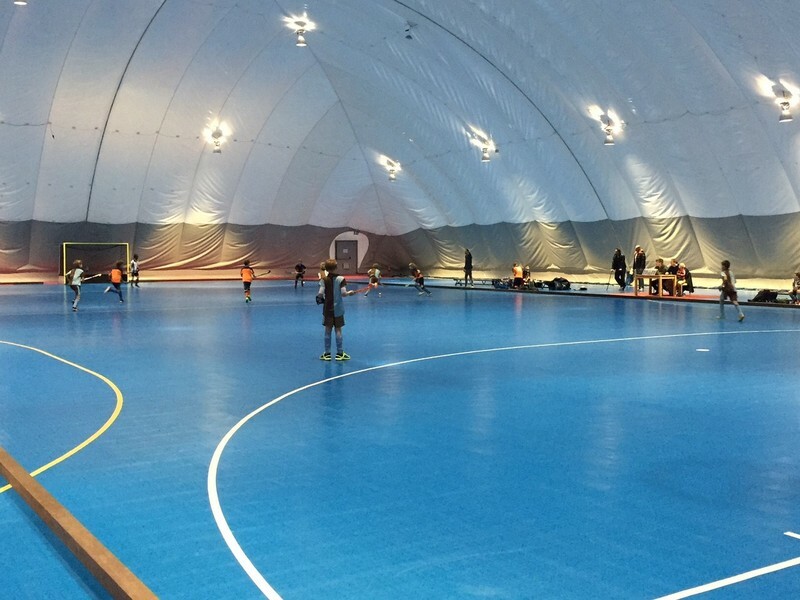 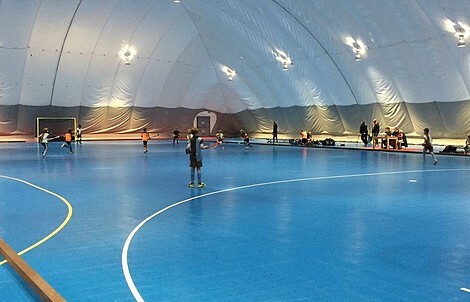 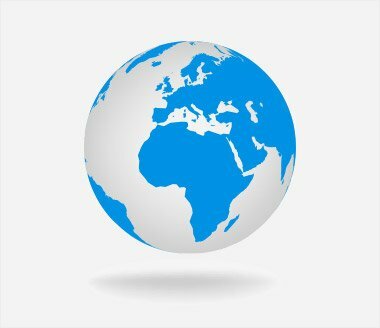 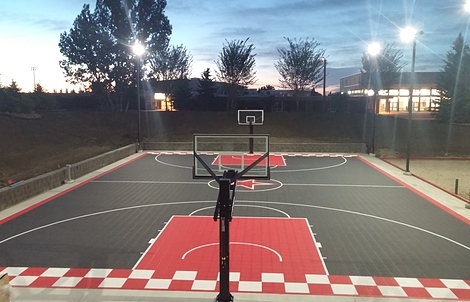 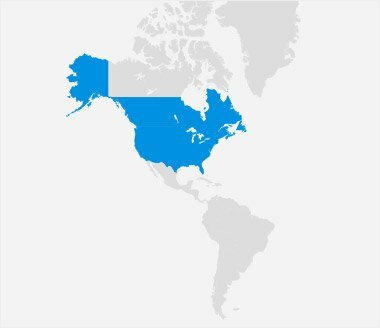 From outdoor basketball courts to indoor inline hockey rinks, our talented staff can help you design a court solution that accommodates all of your activity requirements. 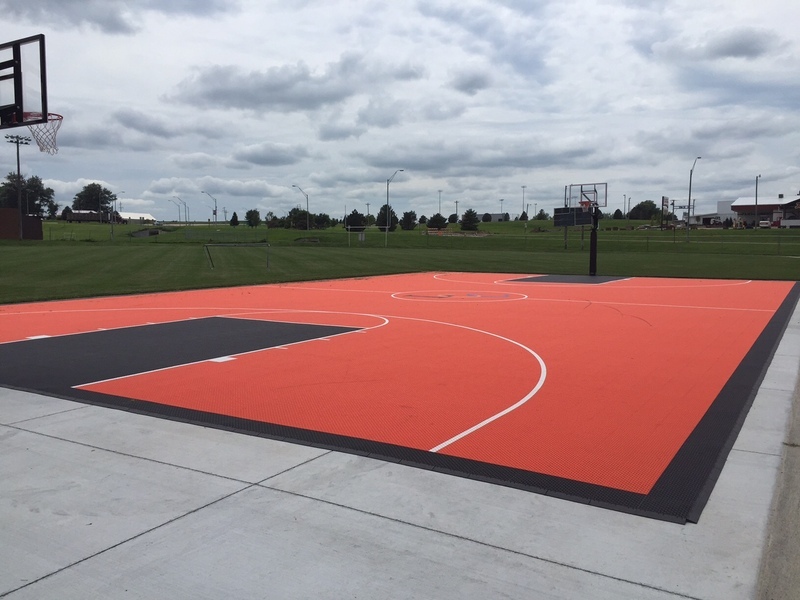 With its patented interlocking system, VersaCourt provides an exceptionally uniform surface with the flattest, tightest fitting court tile on the market. 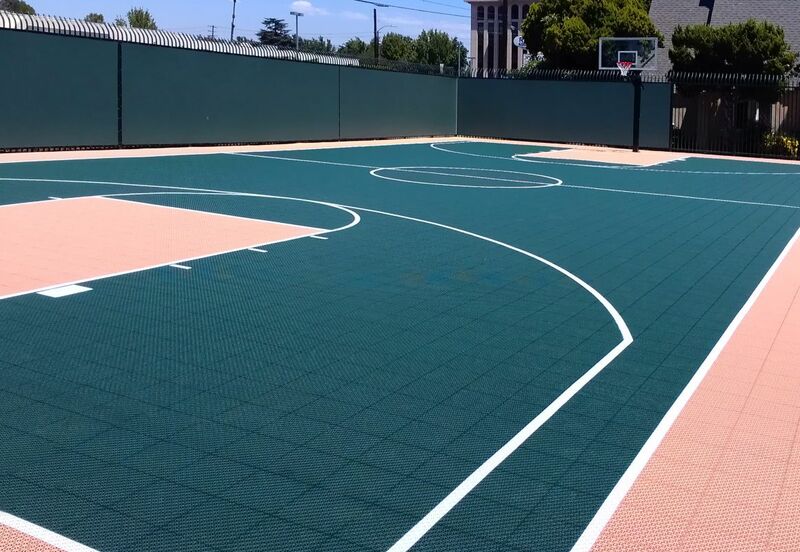 This allows for consistent ball response and bounce across all areas of the court. 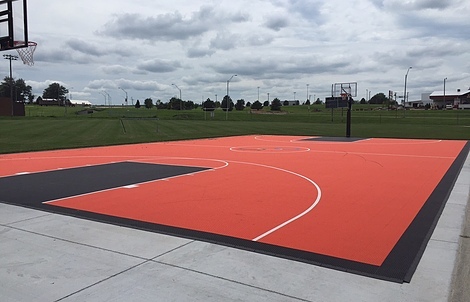 The specially-engineered polypropylene construction of VersaCourt tile is highly-durable and fracture-resistant, outlasting most comparable surfacing solutions. 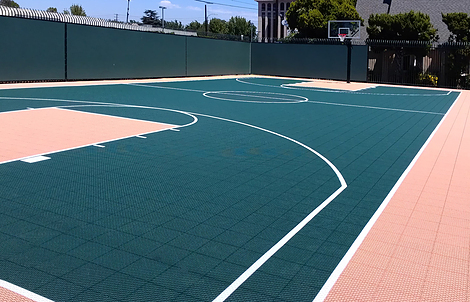 The suspended surface of VersaCourt provides a gentle flex and slight side-to-side movement to protect students’ knees, joints and lower backs. 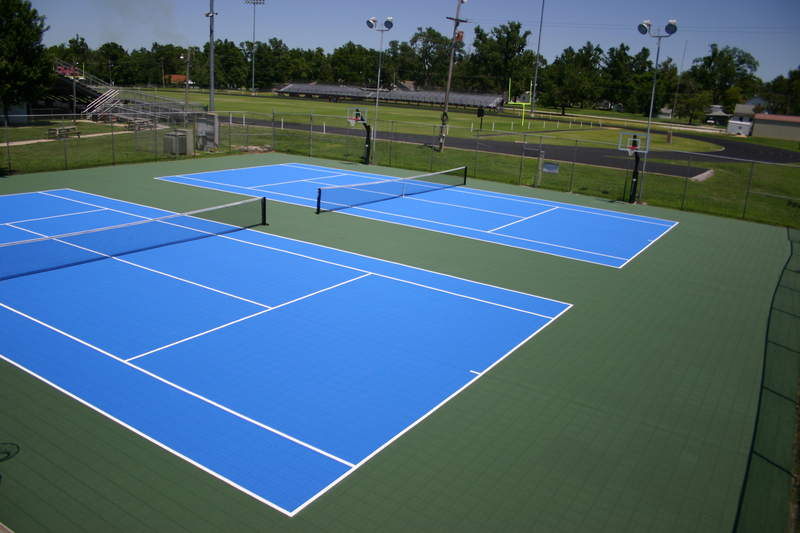 The unique surface profiles of the VersaCourt tile products also deliver excellent grip and traction to prevent slip-related injuries during aggressive play.